GREAT NEWS! 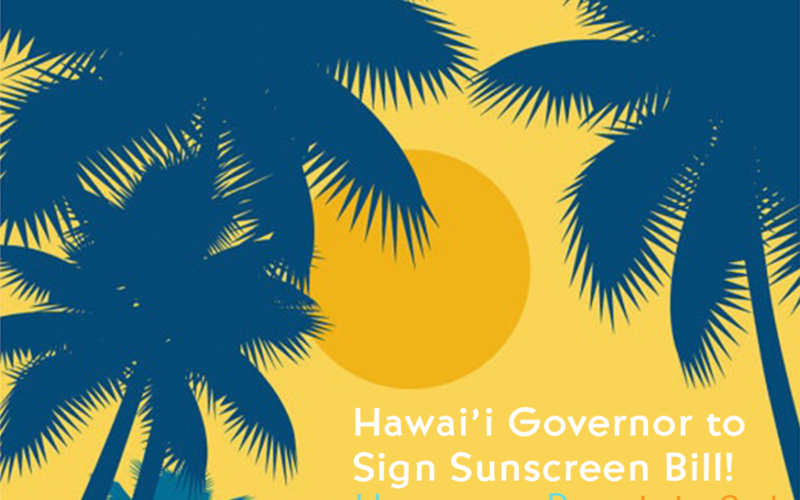 Hawai’i Governor Ige will be signing the “Sunscreen Bill” SB2571 on July 3rd at Hanauma Bay. This will ban the sale of sunscreens containing oxybenzone and octinoxate in an effort to protect Hawai’i corals, marine life and people. Mahalo to all who helped make this happen! Make sure you sign up to our mailing list to get RSVP info and more exciting news! !